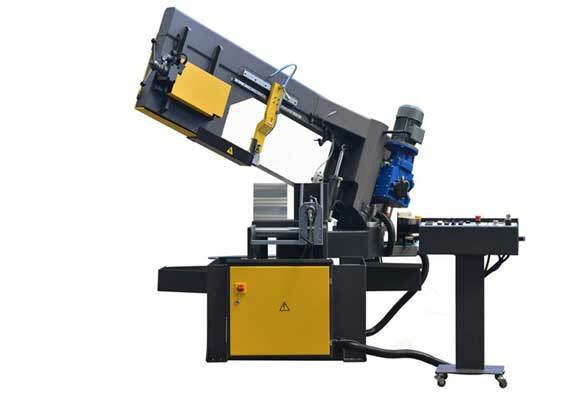 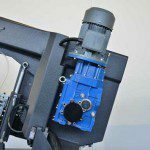 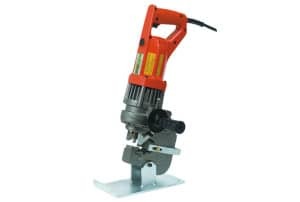 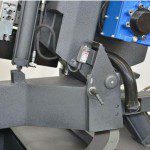 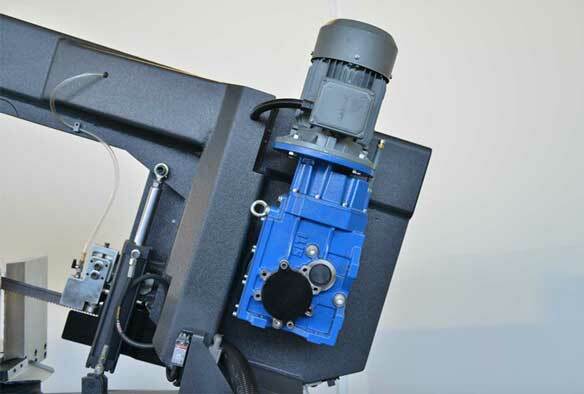 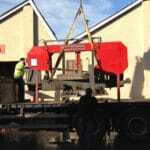 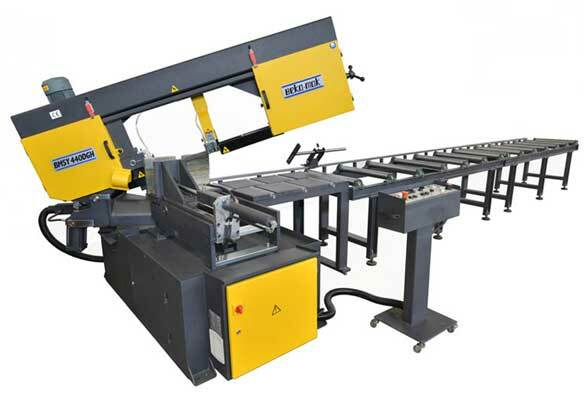 The STERLING SRA DGSA range of heavy duty bandsaws are well known and suited in the structural fabrication markets. 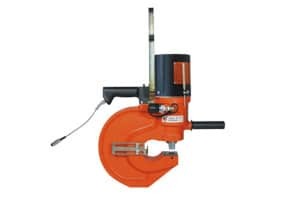 They are renowned for their strength and durability built to process high tonnage. 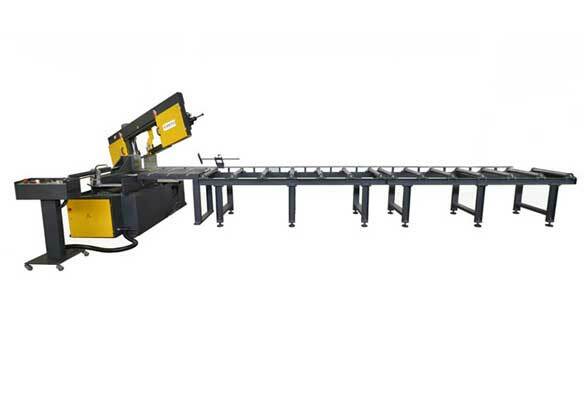 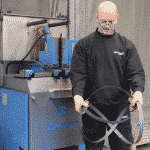 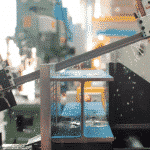 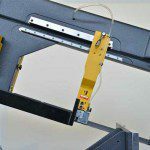 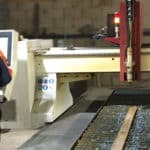 Some of the biggest structural fabrication companies in the country use these saws with great success. 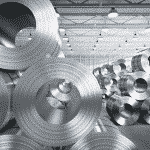 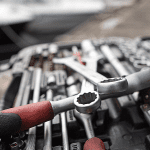 The Sterling brand is one of the most leading brands in the metal cutting world. 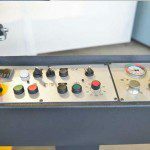 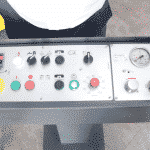 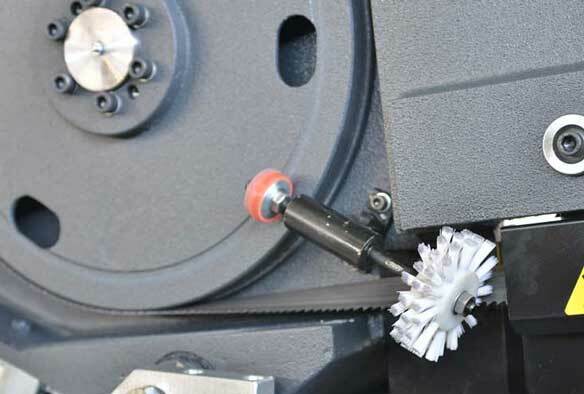 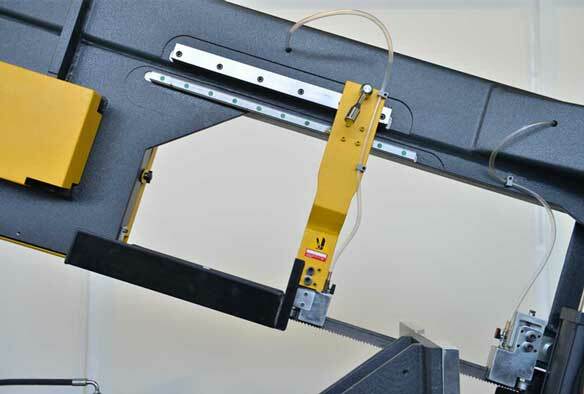 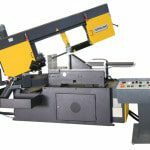 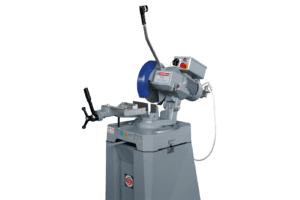 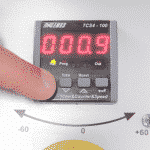 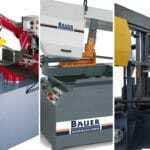 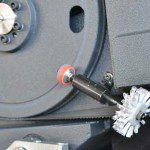 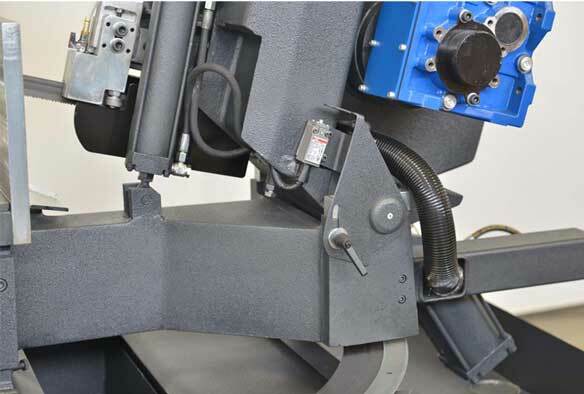 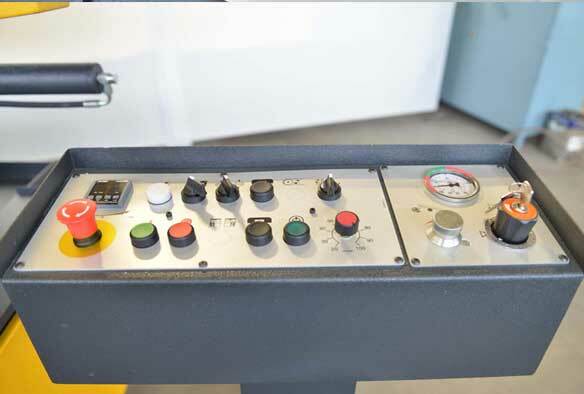 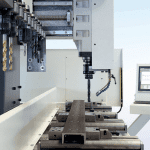 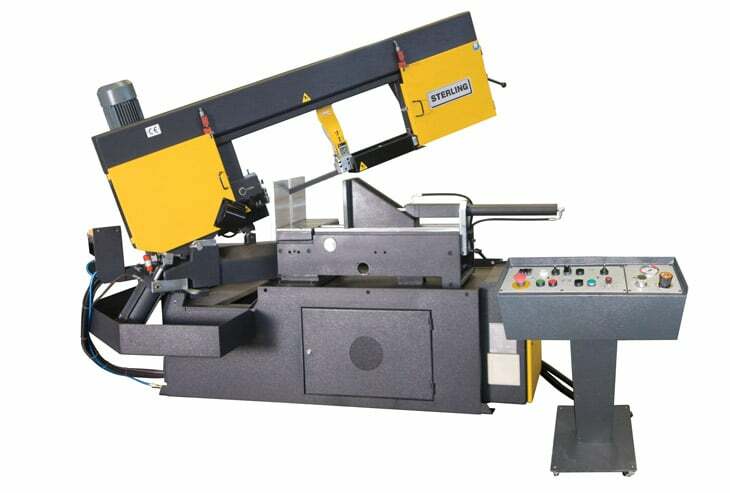 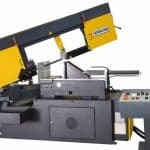 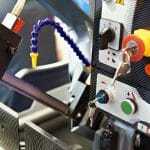 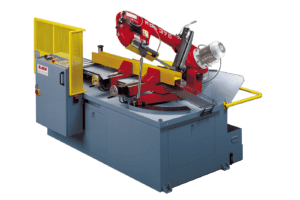 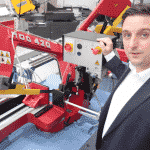 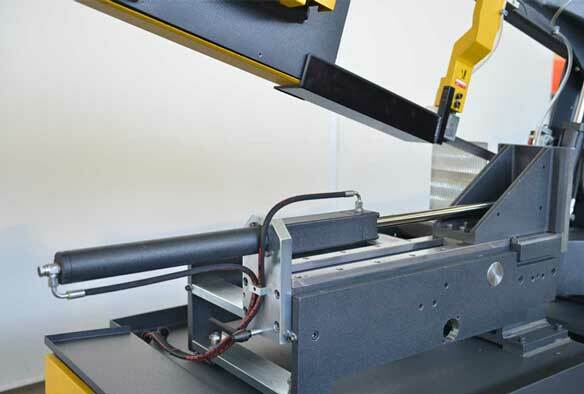 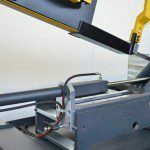 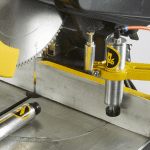 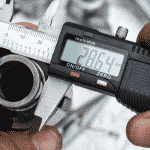 Reliability, dependability and high accuracy are hallmarks of Sterling bandsaws. 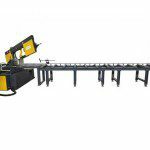 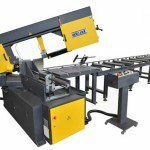 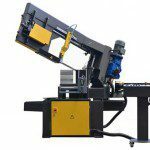 Please can you send me a quote and/or call me to discuss the Sterling SRA DGSA Semi Automatic Bandsaw 415V in more detail.